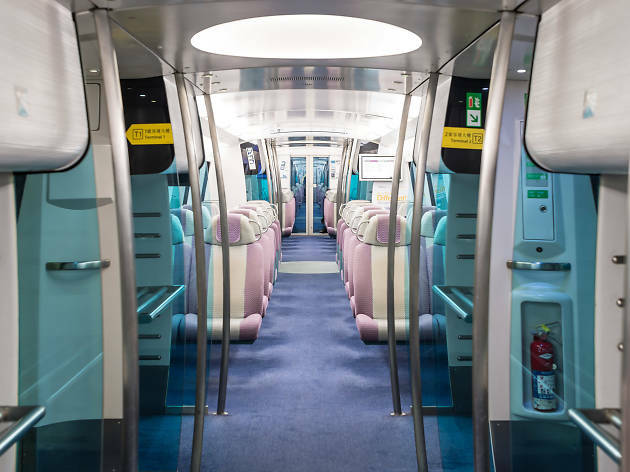 The Airport Express takes passengers from HKG to Central – or vice versa – in 24 minutes. 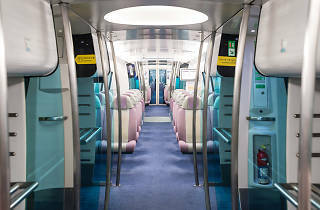 Quick and comfortable, trains depart at roughly 10-minute intervals from 5.54am to 11.28pm and approximately 12-minute intervals from 11.28pm to 12.48am daily. At Hong Kong and Kowloon stations flyers can check-in their luggage early.